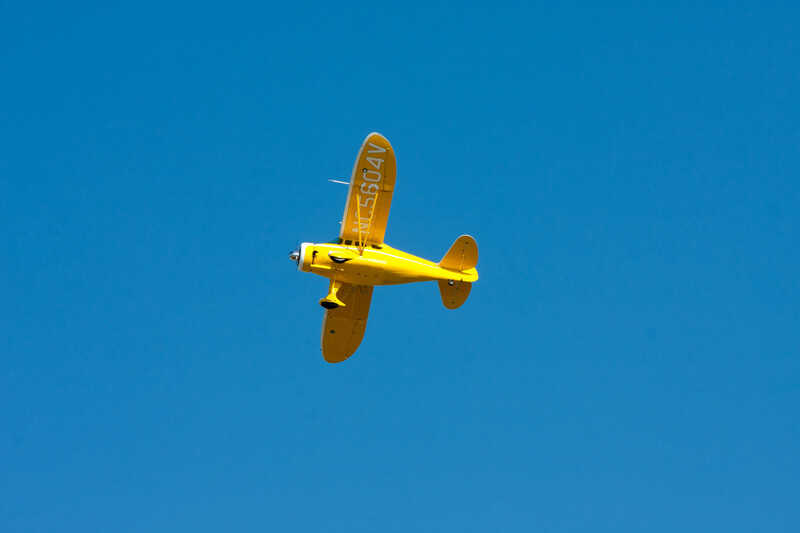 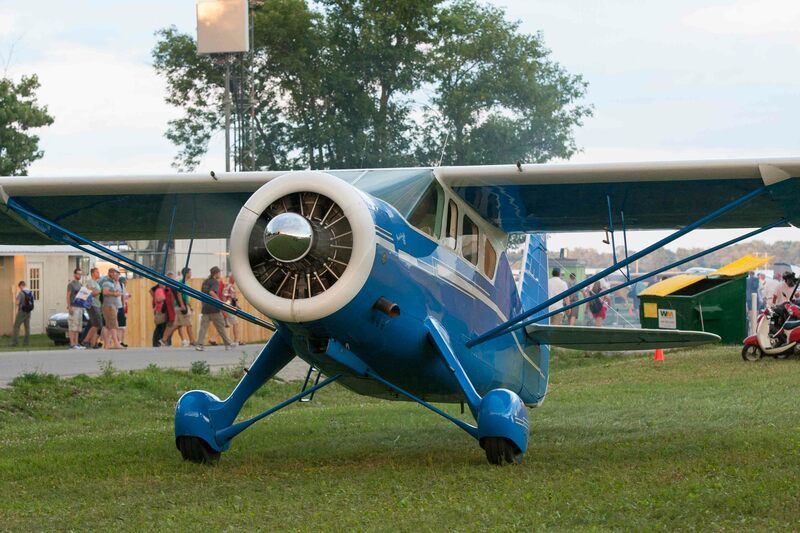 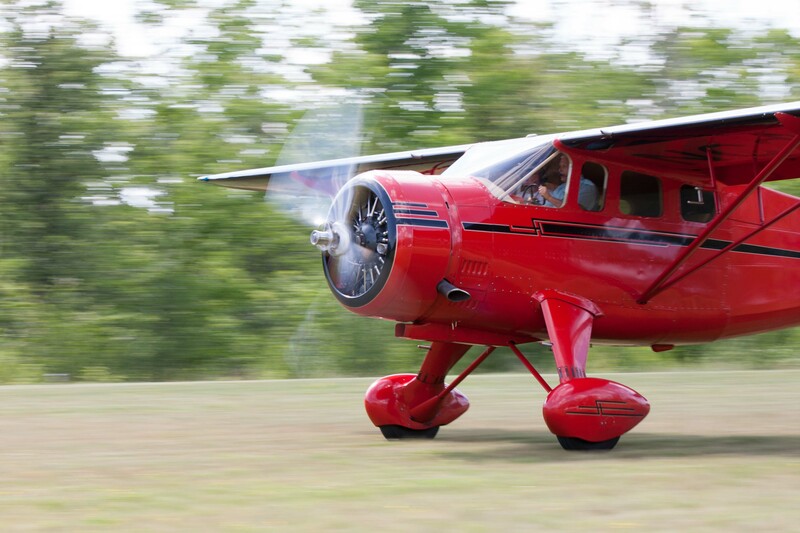 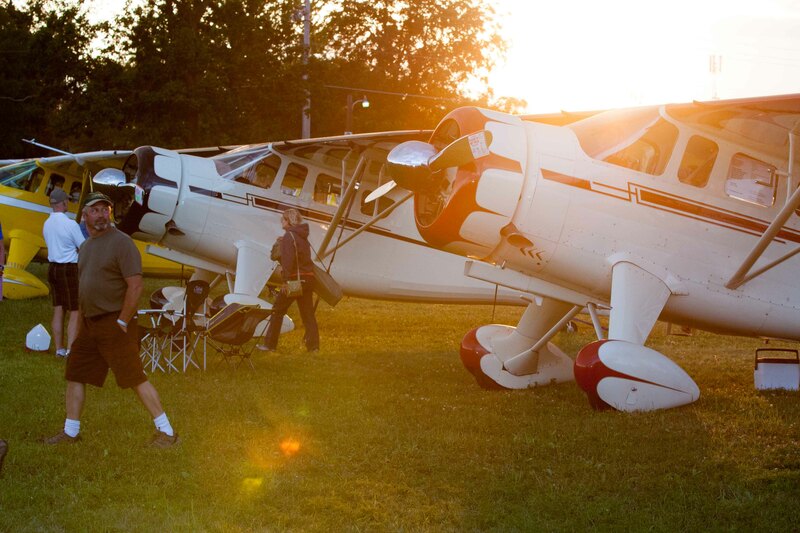 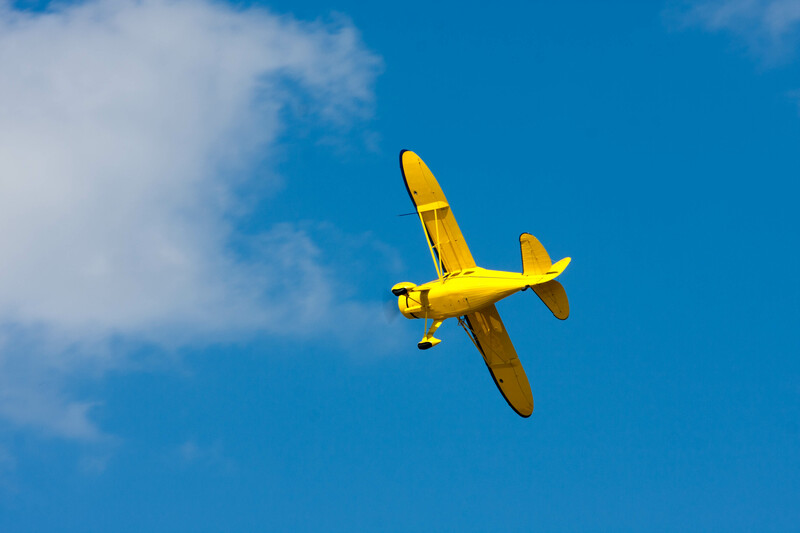 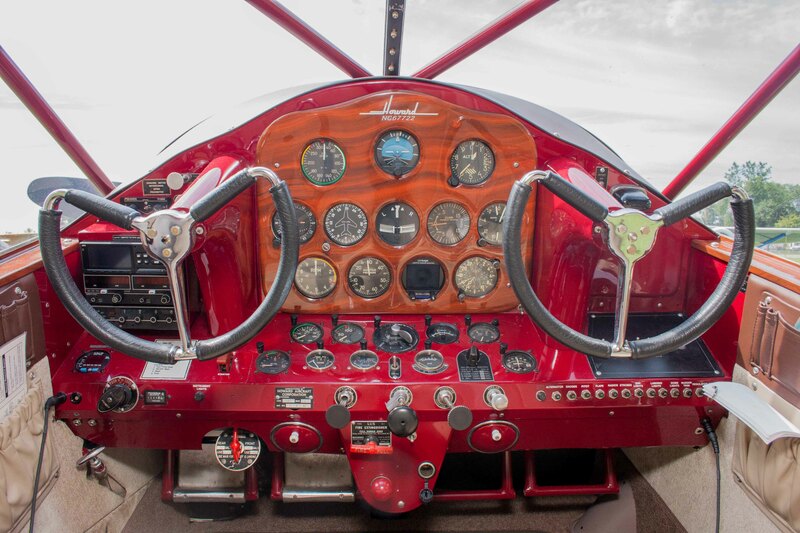 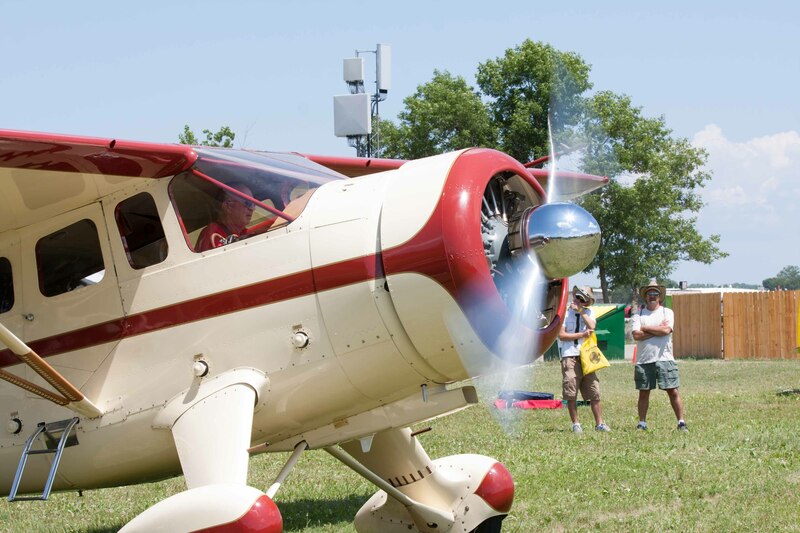 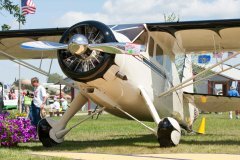 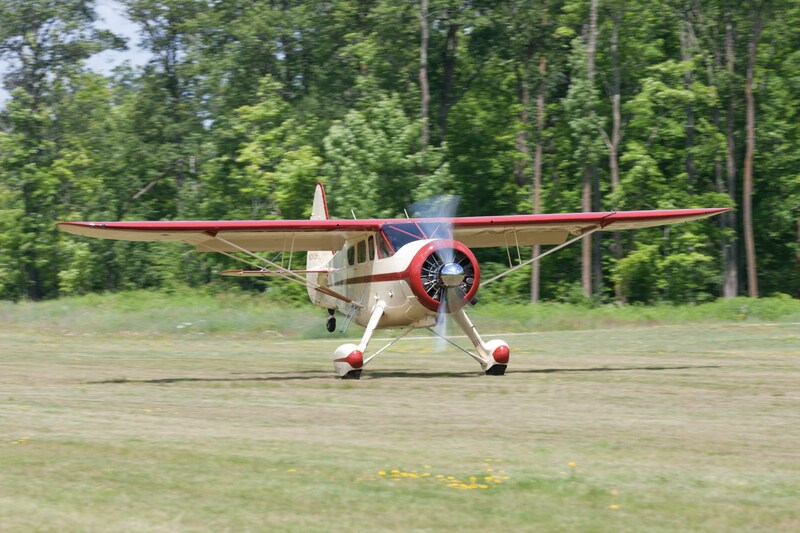 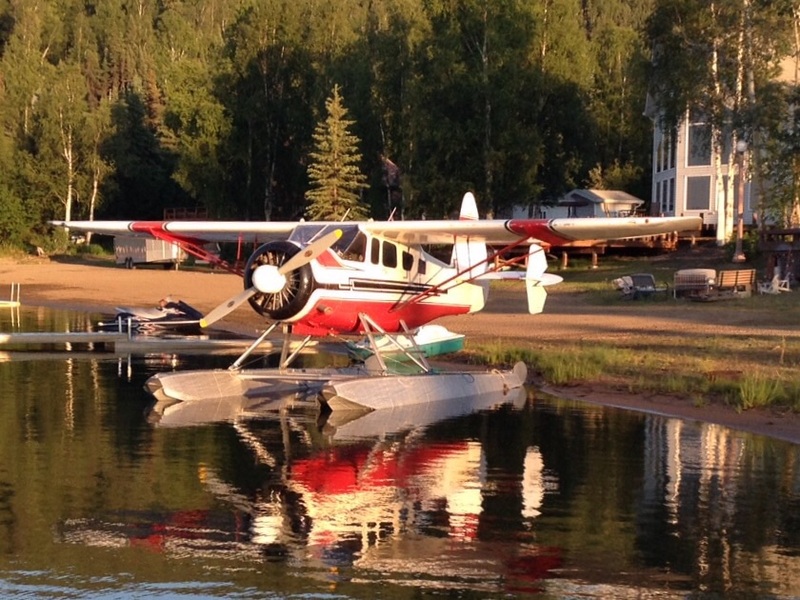 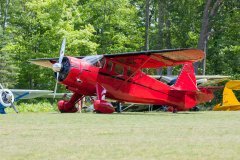 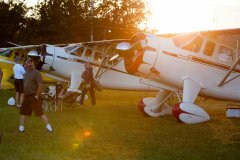 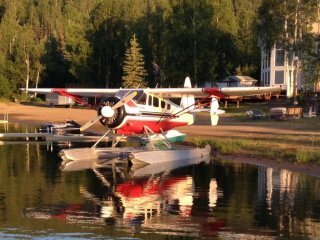 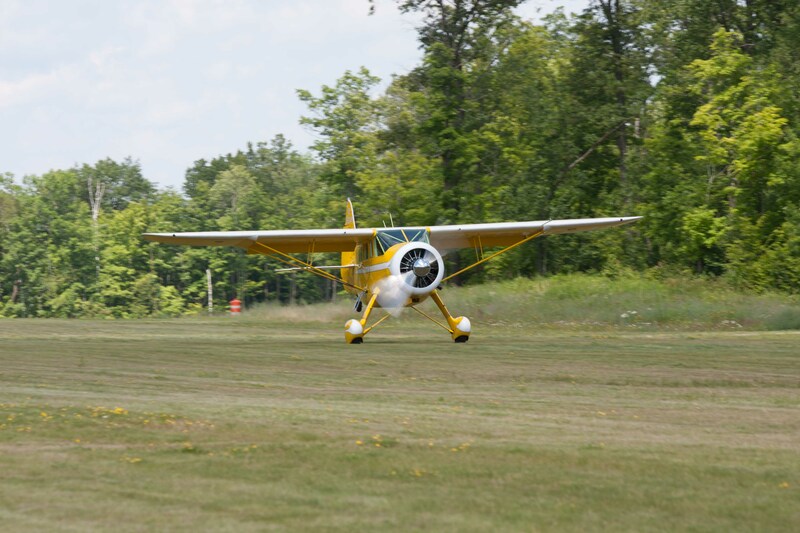 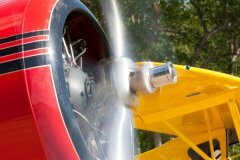 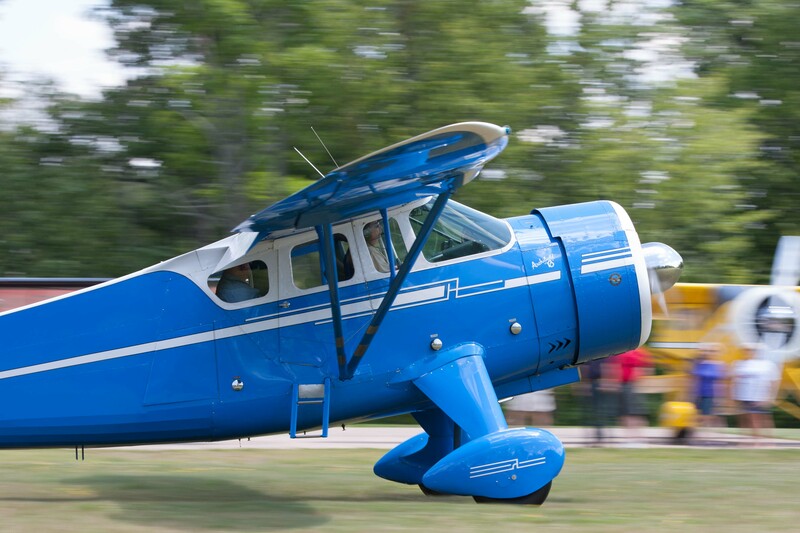 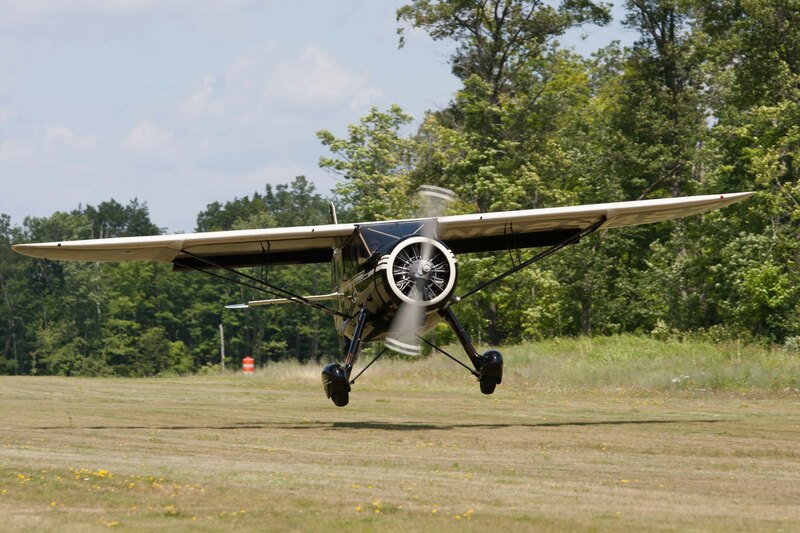 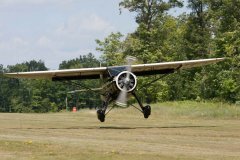 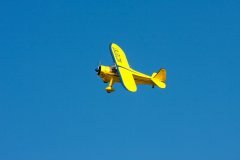 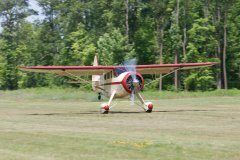 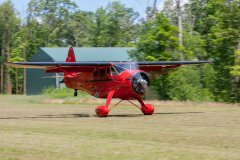 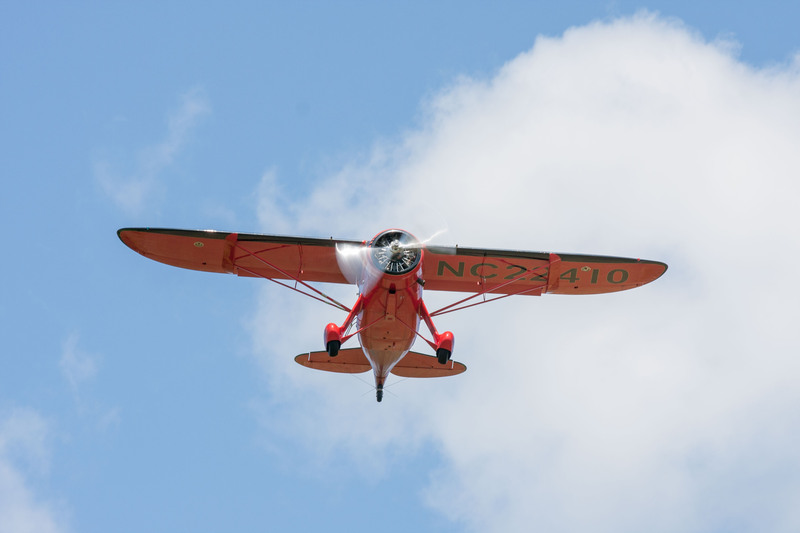 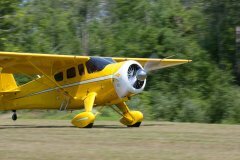 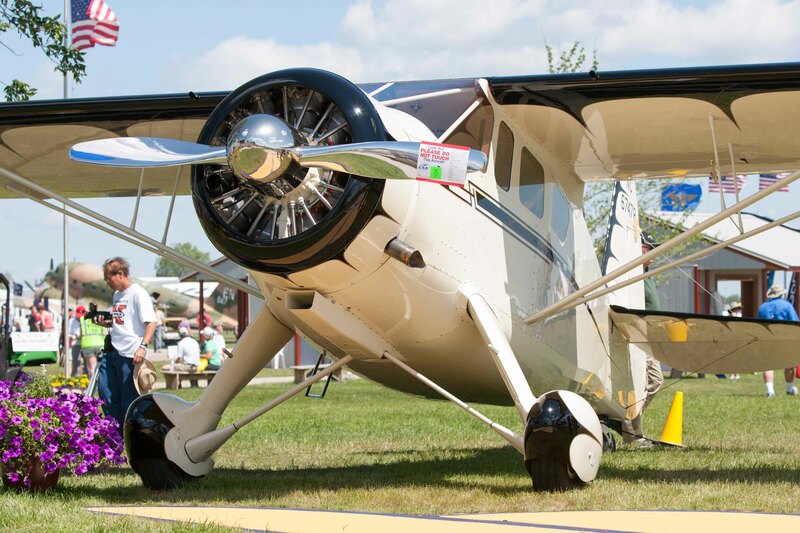 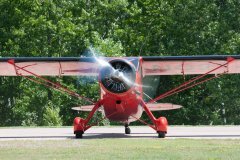 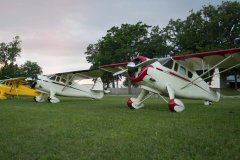 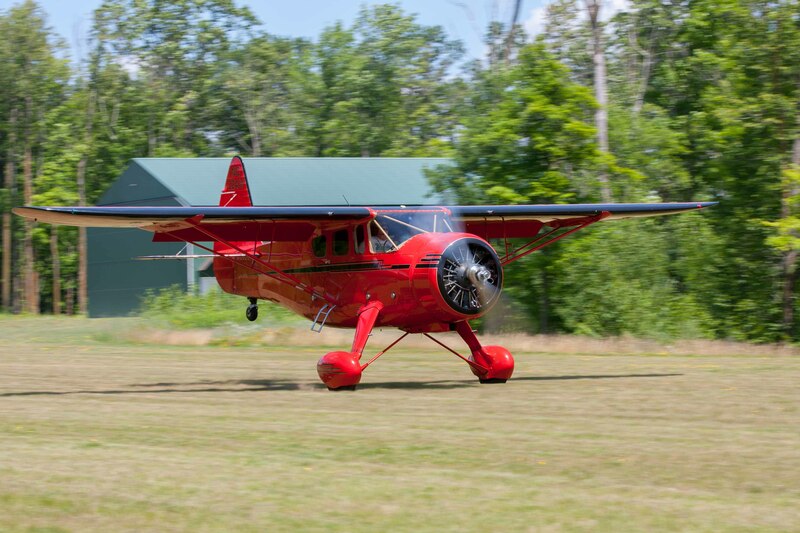 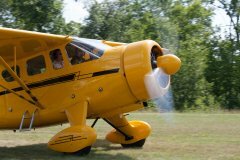 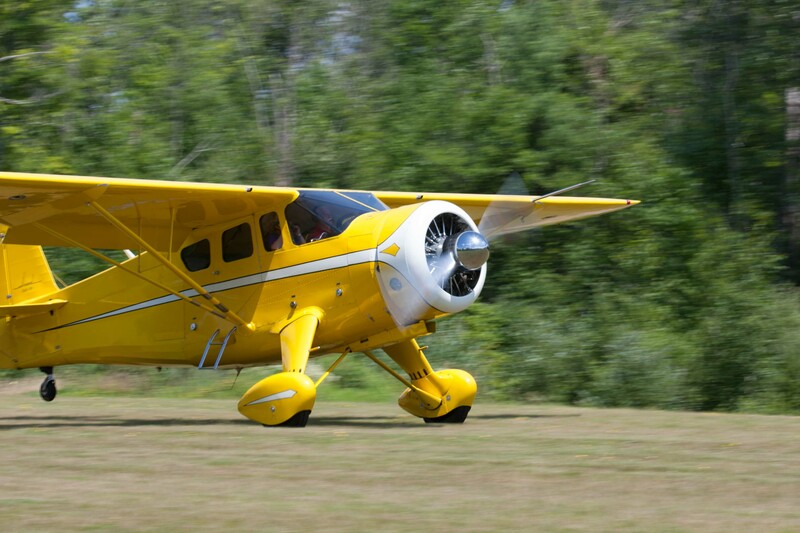 The Howard Aircraft Foundation (HAF) is a 501(c)(3) non-profit foundation dedicated to the preservation and support of the airplanes inspired in the 1930's by the vision of Ben O. Howard. 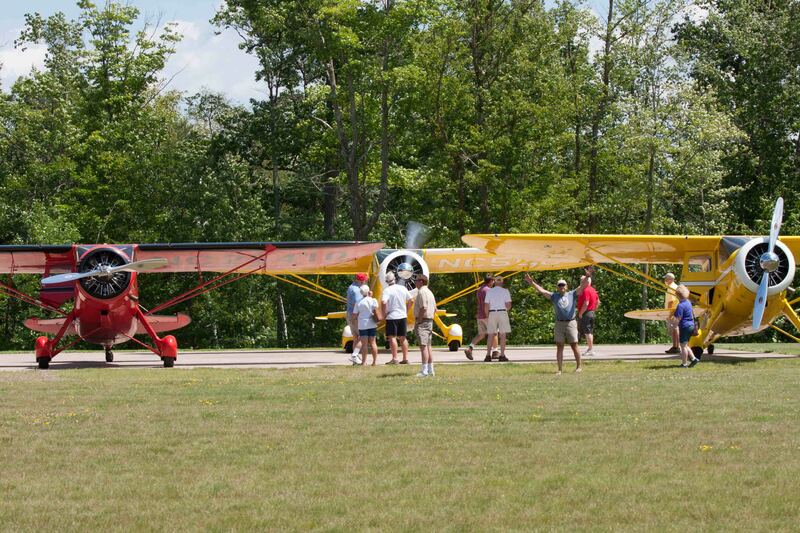 Without support, these airplanes could not survive into perpetuity. 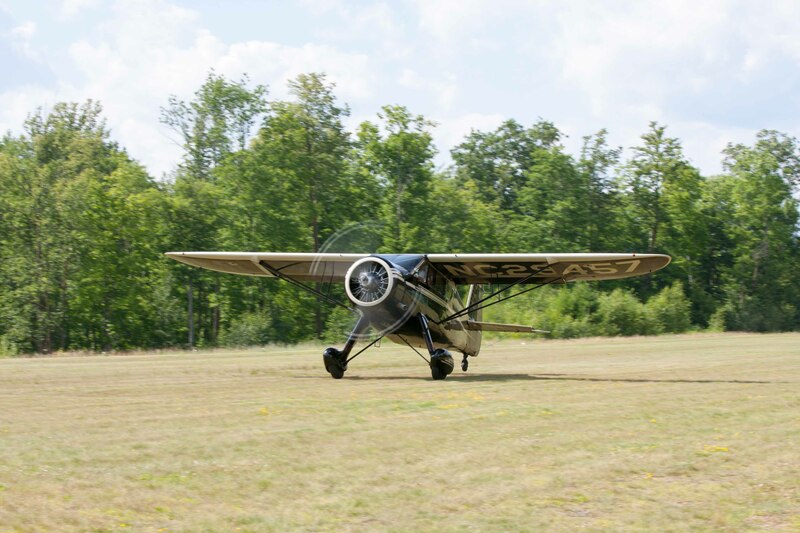 Through donations from members, the HAF purchased all five of the FAA Type Certificates for the different Howard aircraft models. 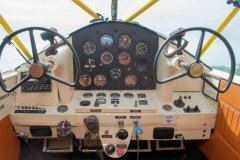 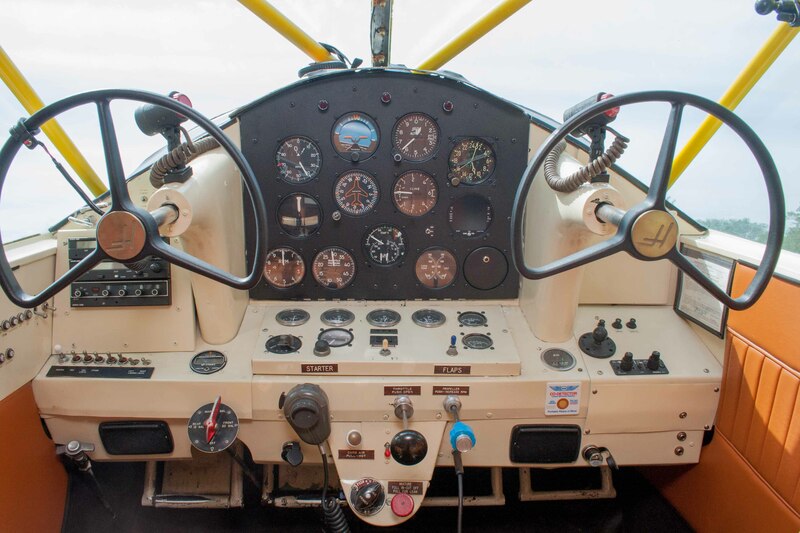 We are the self appointed entity responsible for preserving the history of these airplanes as well as ensuring that current owners of the surviving airplanes are provided with any technical information necessary to keep them safely flying. 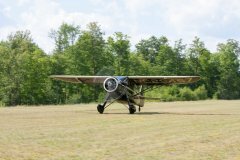 Each of these operational airplanes is not only an historical artifact, but also a mobile museum. 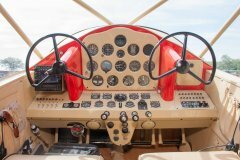 HAF has digitized thousands of documents including engineering data and blueprints making them available for the support of the airplanes. 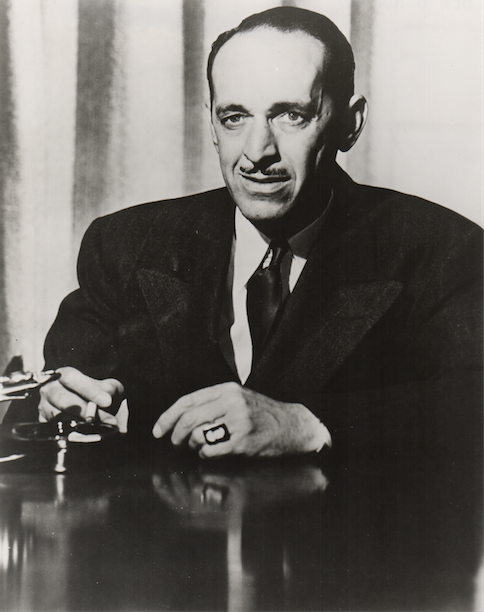 These documents date from the 1930's and 1940's. The HAF is run by volunteers and governed by a Board of Directors. Membership is open to anyone. 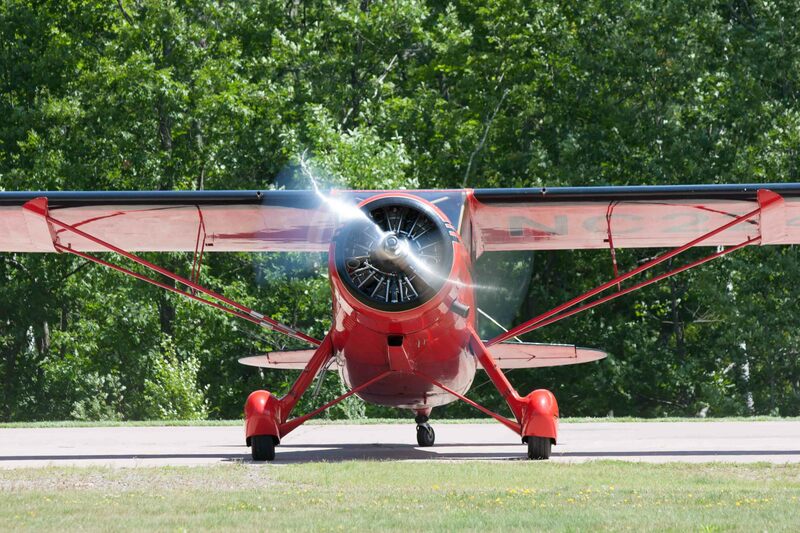 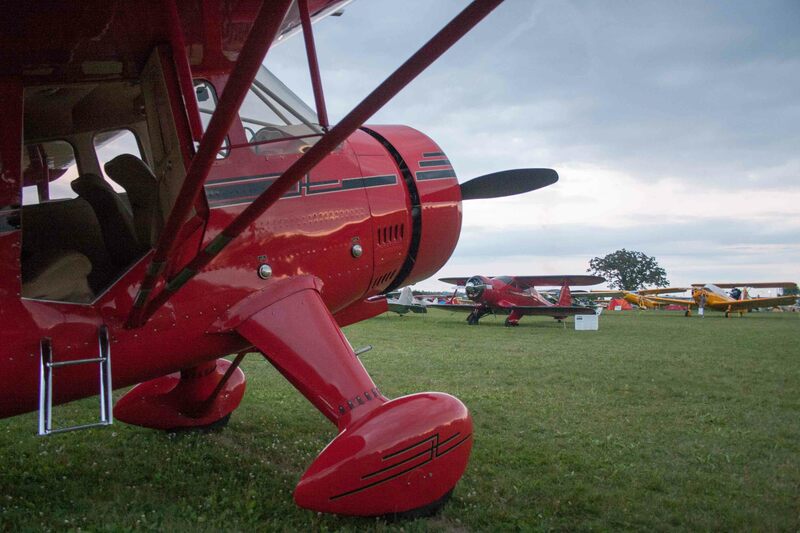 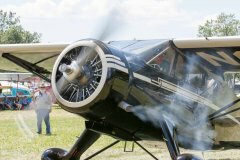 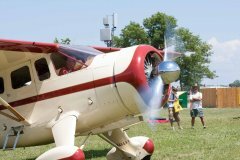 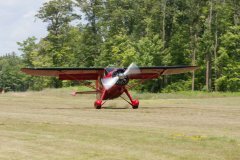 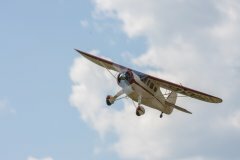 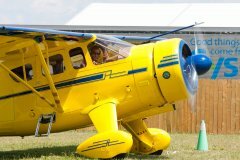 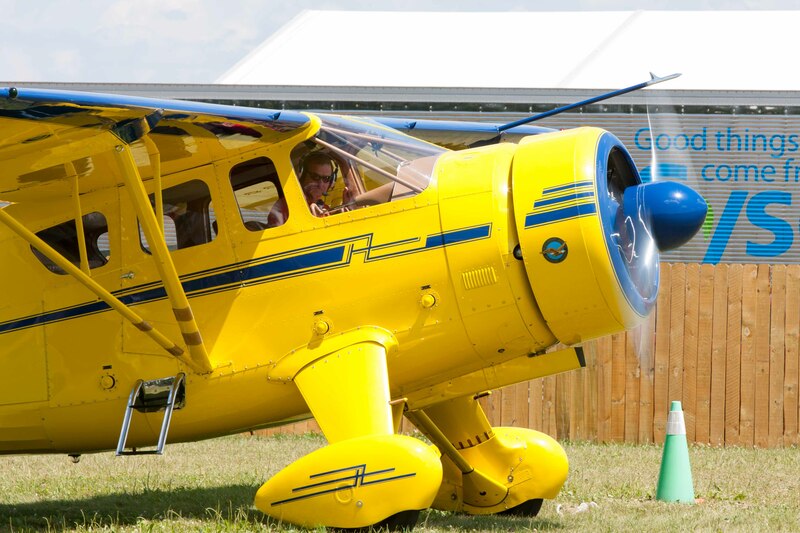 Currently the annual meeting of the Foundation is held in Siren, Wisconsin in July, the weekend prior to the EAA AirVenture in Oshkosh, Wisconsin.